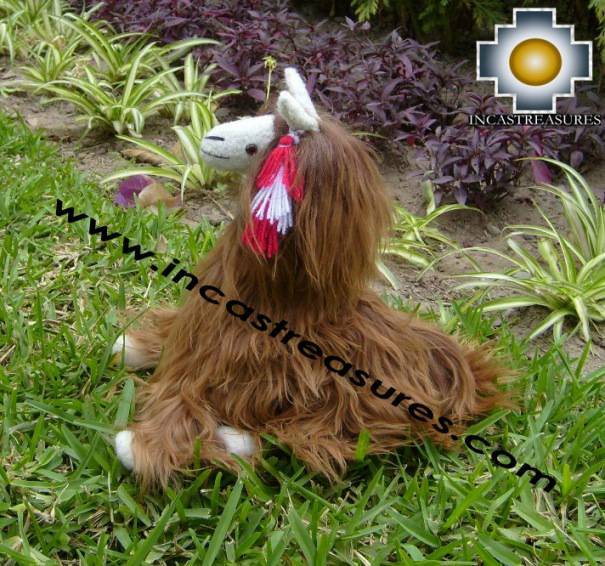 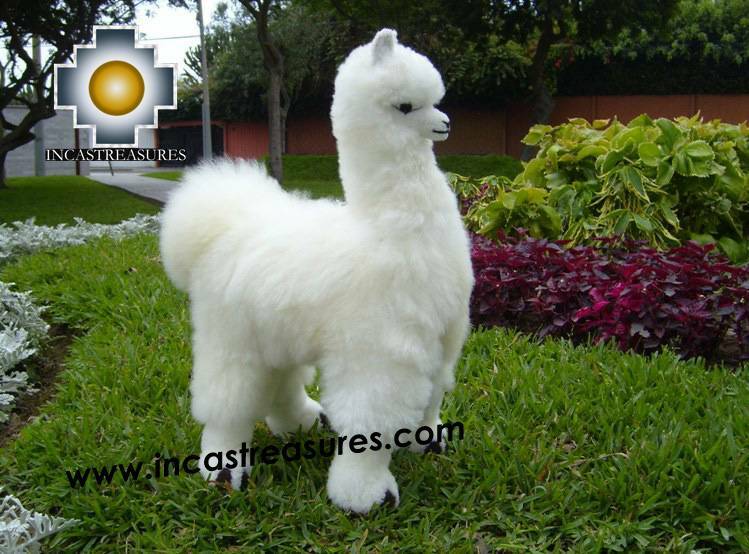 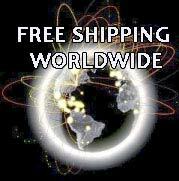 Cute and adorable natural alpaca fur, Alpaca and Llamas , we have 5 models 2 sizes, and different colors, all natural, each one has a story, their names are special, come find it , all made with baby alpaca , handmade by gifted artisans, and don't come alone we add a free gift for you, and the most important FREE SHIPPING WORLDWIDE Come buy the perfect gift for anyone & everyone, including you! . 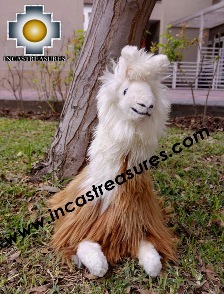 Top quality, 100% alpaca,ADAM is the biggest of all our Llamas , cute, adorable,unique Handmade natural colors, a great addition for your home or business.